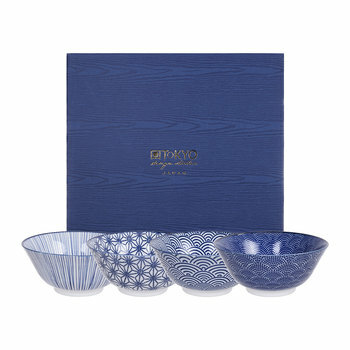 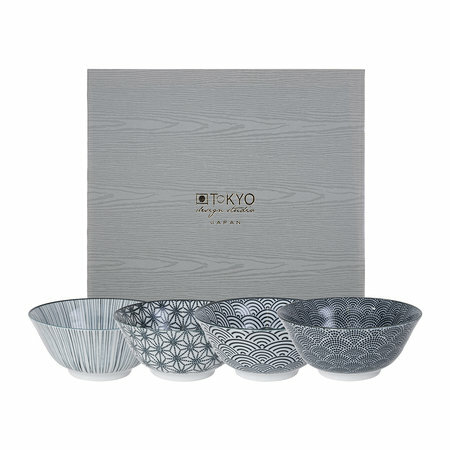 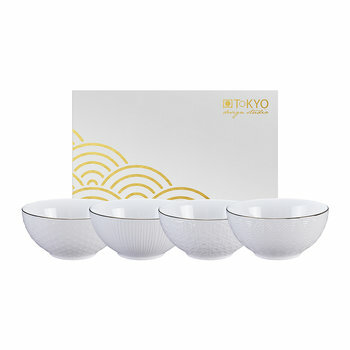 Transform your dining setting with this set of four Nippon Black bowls from Tokyo Design Studio. 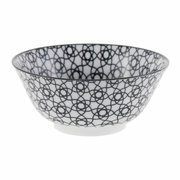 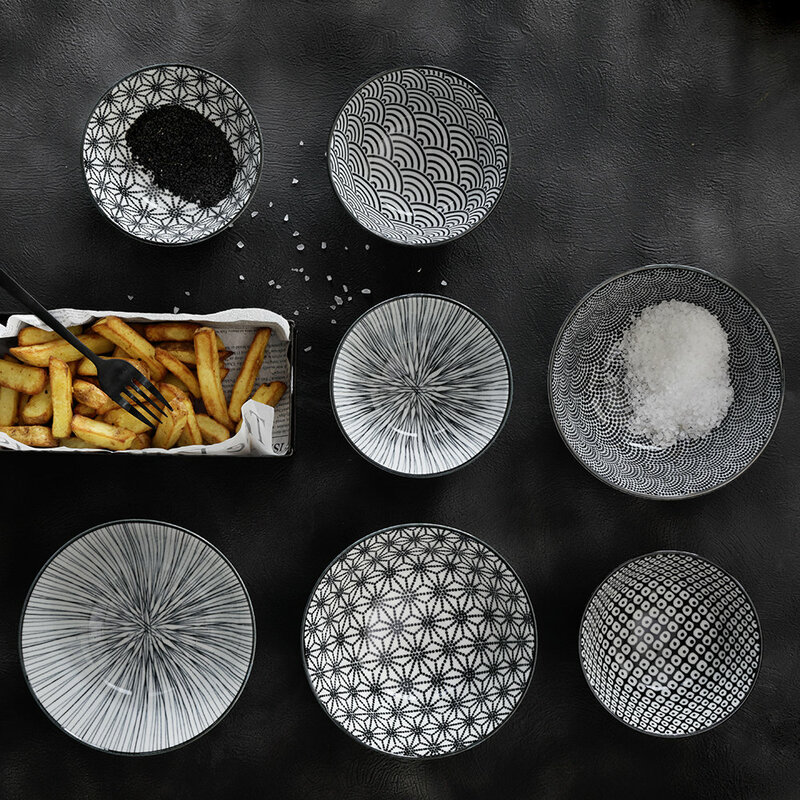 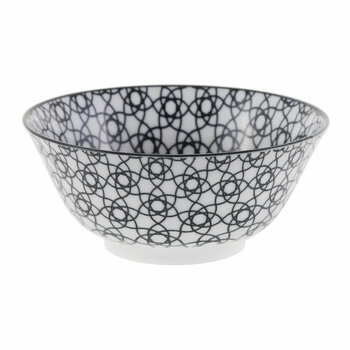 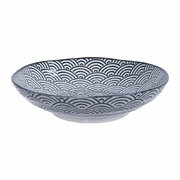 Made from crisp white porcelain, each bowl has been decorated with an individual black design inspired by Japanese artwork. 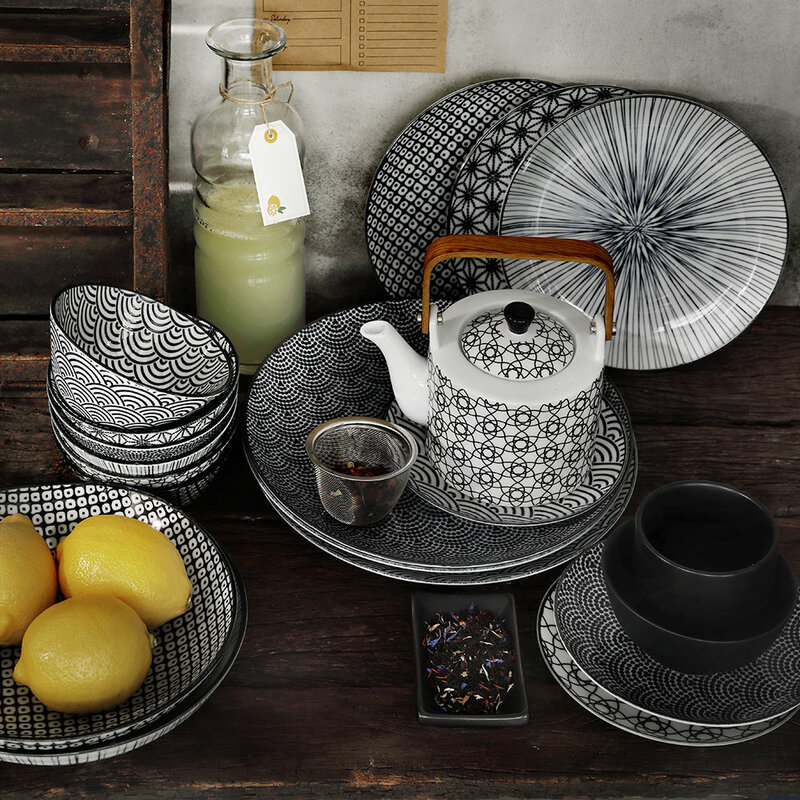 Like things to match? 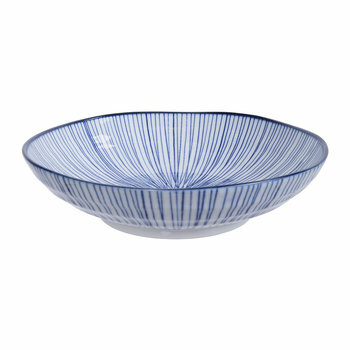 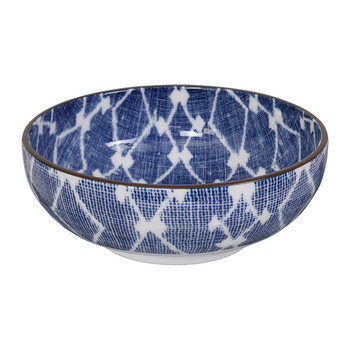 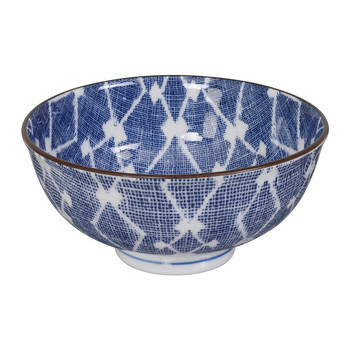 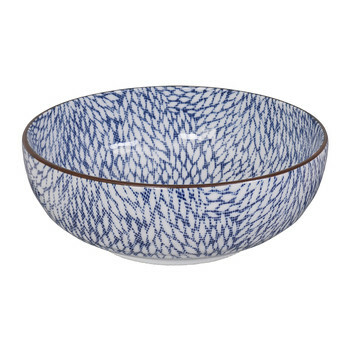 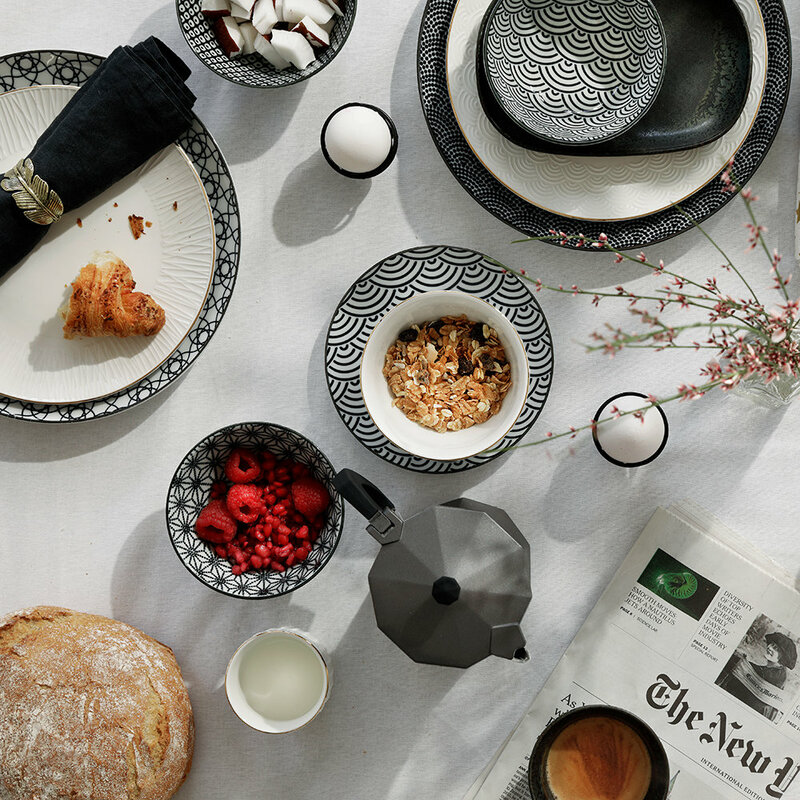 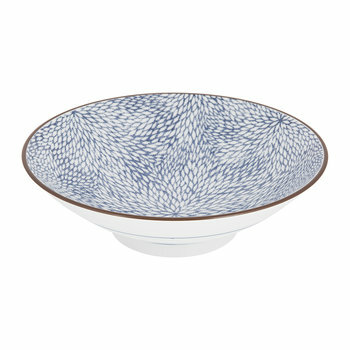 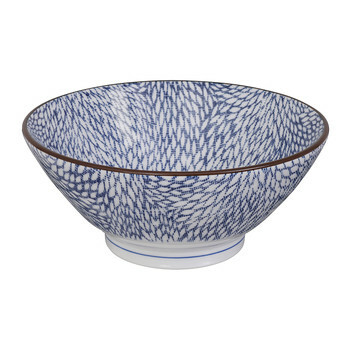 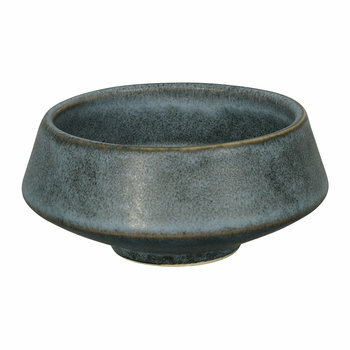 These bowls look their best when paired with complementing tableware available separately.